Minimum delivery 4 ton within 10-mile radius of our Portadown site. Outside 10-mile radius Minimum delivery 22 ton all Northern Ireland. Please contact us today for a free quote. 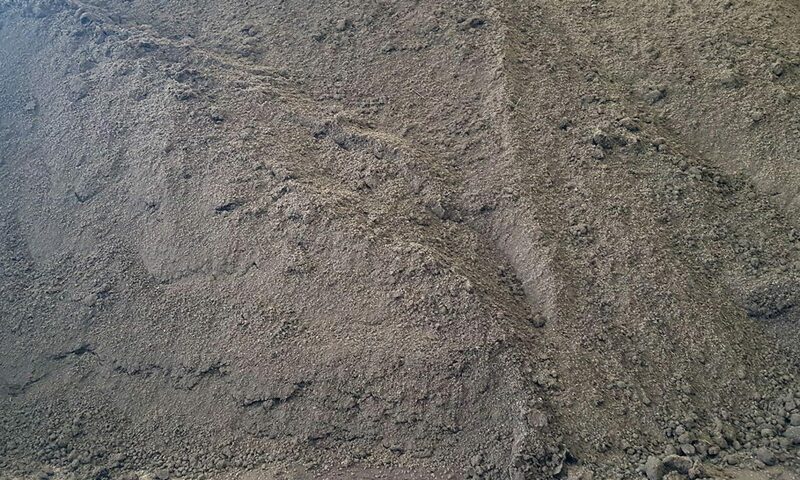 For smaller topsoil loads under 4 ton (approx weight of 2 normal cars) contact Sam: 077 3893 2983. Working Hours: Mon – Fri: 8 am – 6 pm. Saturday: 8 am – 1 pm.